I’ve long since argued that the price increases over the last decade or more have been unsustainable and would ultimately hurt long-term sales. The watch industry increased prices for a range of reasons including booming emerging markets and the necessity of showing shareholders and investors year-on-year growth. With the January 2015 Swiss law that increased the value of the Swiss Franc by about 20% (at the time), a number of factors coalesced which forced the Swiss watch industry to re-examine prices and many brands have been focusing on more “realistic” prices. Brands like TAG Heuer even made the important decision to return to their more historic, accessible pricing scheme. The price reduction announcement today isn’t directly related to TAG Heuer coming out with lower-priced models, but it is a positive sign for where the brand is going – and it was made with the typical sense of slick Biver swagger. Ariel Adams: Some argue that watch prices have become unsustainably inflated over the last few years, but from a marketing standpoint it is very difficult for a brand to reduce prices. 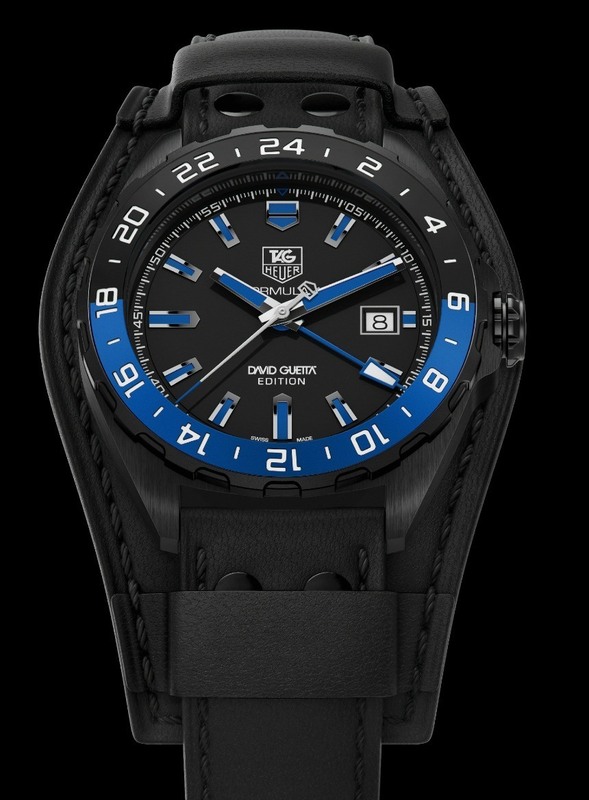 I think it was a bold and wise move for TAG Heuer to do this. Two questions, what prompted this decision and was it difficult to make? What do you hope the message to consumers will be? 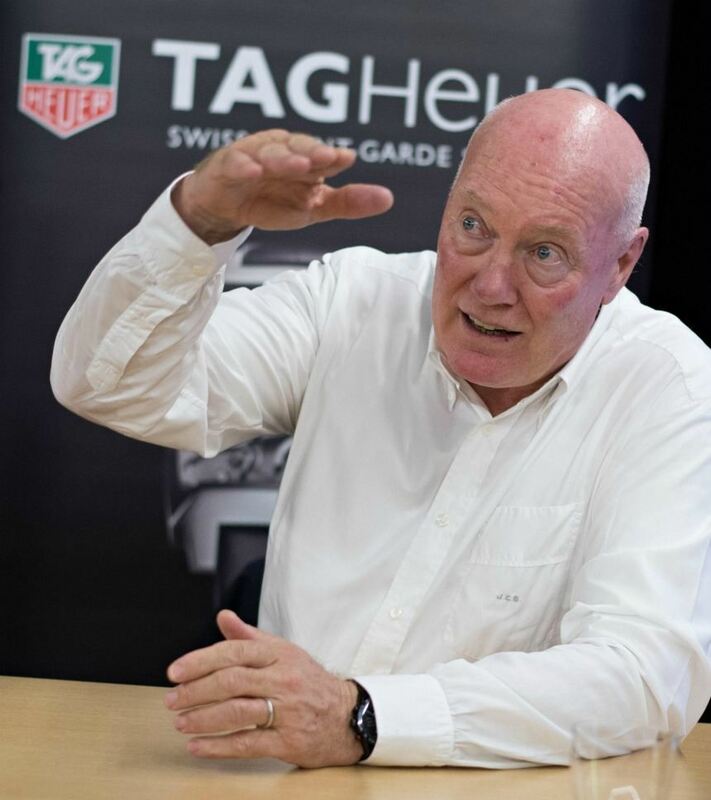 Jean-Claude Biver: Today’s policy is to bring TAGHeuer back to its core business and back to basics. We have been and are still marketing leader in our core price segment, but have in the past spend a lot of creativity, innovation, and large part of the collection in our “upper segment price range.” We have now decided not to give up this “upper price segment,” but at the same time, devote more innovation, more creativity, and more references in the core price segment. Together with this “back to basics” strategy, we have decided to align our international price strategy, which has lead us to reduce prices in certain countries and increase prices in others. We believe it has become urgent today to have a unified (ex tax) international price list. It has not been difficult to make such a decision, because it is a very healthy and dynamic decision for the brand. 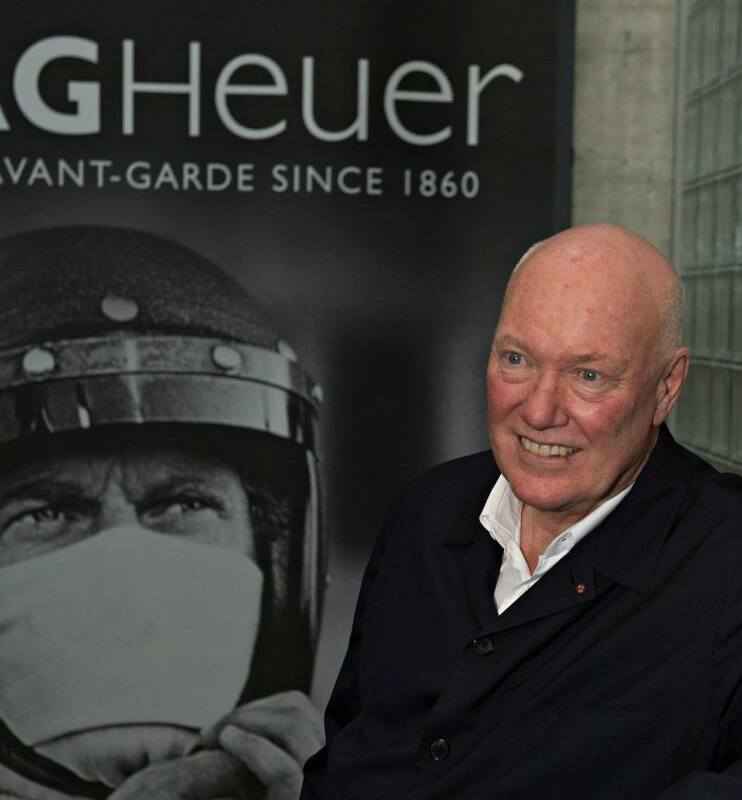 Jean-Claude Biver: Consumers will enjoy the new collection which is made of very interesting innovations as well as quite competitive prices. All the novelties, including our “in-house” Automatic Chronographe Tourbillon COSC, or the latest “in-house” V4 Phantom (All Black in carbon), or the new “in-house” Carrera Heuer 01 (with our latest re-designed 1887 movement) have all been positioned quite aggressively, thanks to the reorganization and reorientation of our industry which comprises case manufacture, dial manufacture, and movement manufacture. I strongly believe that we will meet the expectations of our customers who will all enjoy the very best and unbeatable price relation for the quality offered! Ariel Adams: As the TAG Heuer CEO, you expressed to us in the past that TAG Heuer will return to more traditional pricing for the brand that will help realign it within the luxury watch space competitive environment. How does 2015 pricing relate to that policy, and in addition to price reductions, will we also see the release of more accessibly priced watch products this year? Jean-Claude Biver: Yes, as already said here above, we have developed quite an interesting and important collection in our core price segment as well as in the entry price of it. Entry prices are always quite essential and important as they enable customers to enter into the brand. That’s why special efforts have been made in this entry price segment. Ariel Adams: Global price differences and international sales both to consumers and dealers have made it increasingly difficult to have different prices in different counties. What strategy, if any, is being employed by TAG Heuer to ensure that in addition to price reductions, there is more price parity across markets in order to ensure pricing consistency so that harmful discounting becomes less of an issue? I like how his shirt’s got JCB embroidered on the pocket. And also how TAG watches are going to be cheaper. And also that new skeleton Carrera Heuer 01. Boiled down it means TAG Heuer overreached in trying to play at the higher reaches and got burned with price resistance and acceptance. Can’t stand his style in coats/jackets. ZL I’m also really liking that new Heuer 01.